AutentiKa Mexican Grille is a family-owned & operated restaurant serving Panama City Beach. 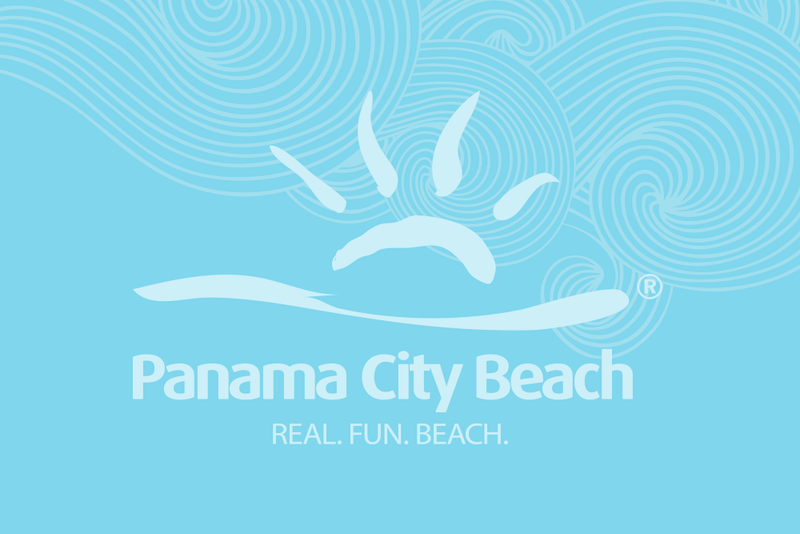 We are committed to provide the best quality, service, & food on the beach. Founded in 2017, we are excited to share our authentic Mexican roots through our authentic Mexican dishes. At AutentiKa Mexican Grille, we only serve authentic Mexican dishes with a diverse selection of homemade salsas.